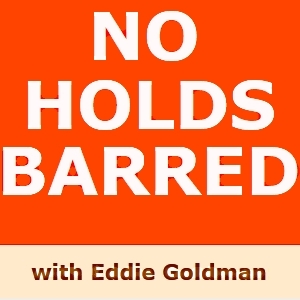 On this edition of No Holds Barred, host Eddie Goldman once again speaks with our colleague and correspondent Kid Peligro (www.kidpeligro.com). Our discussion focused on two major tournaments coming up, the Pan Jiu- Jitsu Championship 2013 and the ADCC Submission Fighting World Championship 2013. The Pan 2013 takes place Wednesday, March 20, through Sunday, March 24, at the Bren Events Center at the University of California, Irvine. "The Pan is by far the largest jiu-jitsu tournament in the world," Kid Peligro said in this interview, which was recorded by phone Tuesday. It has over 3000 competitors, numerous divisions, has been running since 1996, and will be held for five days this year for the first time. "The number of competitors is growing by leaps and bounds. It's just unbelievable." The Pan 2013 will be webcast live as a pay-per-view by Budo Videos. 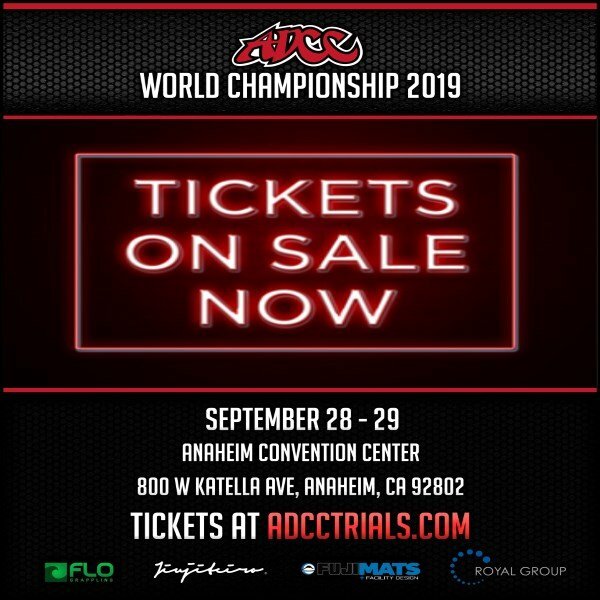 It has recently been announced that the ADCC Submission Fighting World Championship 2013, the most important and prestigious grappling tournament in the world, will be held October 19-20 in Beijing, China. As always, the ADCC 2013 will feature competition in no-gi grappling. We discussed both these important events, who is expected to compete at them, the rules of each, the anti-doping testing at the Pan 2013, the future and worldwide growth of both Brazilian Jiu-Jitsu and grappling, why ADCC 2013 will be in China, the growing universality of these disciplines, and much more. You can play or download No Holds http://nhbnews.podomatic.com/entry/2013-03-19T17_48_24-07_00 and http://archive.org/details/NoHoldsBarredKidPeligroOnPan2013AndAdcc2013. If one link does not work, please try another. The No Holds Barred theme song is called "The Heist", which is also available on iTunes by composer Ian Snow (magicpumpkinstudios.com). Beezid.com – Penny Auctions (http://www.beezid.com). Your #1 source for exciting auction shopping and outstanding deals on just about anything! Top rated, most trusted auction site online. Where do you shop? Beezid.com – Penny Auctions (http://www.beezid.com). American Top Team (http://americantopteam.com). Whether you're a beginner or a champion, train with the champions in Brazilian Jiu- Jitsu, boxing, wrestling, grappling, and mixed martial arts at American Top Team. Check out their web site at http://americantopteam.com.